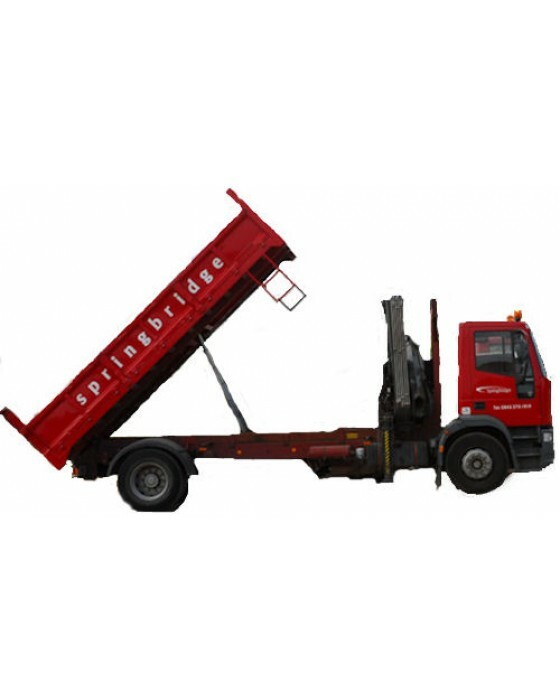 For high volume orders it may be beneficial to request a loose load rather than a large number of bulk bags. Loose loads, delivered from our own fleet of lorries, can be easier to work with and in most cases are more cost-effective. Whether you’re a landscaper or home gardener with a sizeable job in hand, call us now and see how much you can save by buying in volume. The minimum order for loose loads is 8m3 (approx 10T) per product. For pricing please phone our sales team on 0845 370 1919 or fill out the form found on the Contact Us page with your request. Great customer service, thanks. The guy on the phone (Richard) was able to take the order and confirm the day of delivery. Someone in the office also ..